For over 10 years MCM has supported hundreds of orphans and vulnerable children, resulting in incredible stories. A University of Chicago article indicates that international sponsorship increased the probability of a child completing secondary school by 27%–40%, completing a university education by 50%–80%, and obtaining a job as an adult by about 35%. Every child in Malawi should have the opportunity to reach their full potential and become a thriving, contributing member of their community. MCM’s newly launched Orphan Support Program offers each orphan sponsorship to provide the resources needed for a purposeful life. The MCM Orphan Support Program is a monthly sponsorship program created as part of our long-term commitment to improve quality of life, create opportunity, impact local communities and restore dignity. 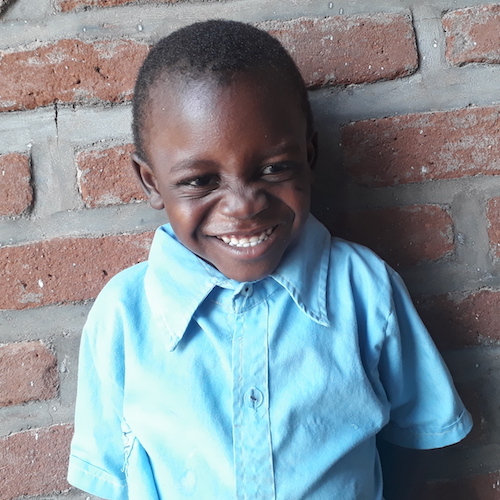 Sponsorship of $45 or more a month ensures an orphan receives a daily nutritious meal, education, life skills training, counseling and healthcare. Each sponsor receives a picture and two letters a year from your child, and an annual update from MCM. And, you have a opportunity to send two letters in response. Through this correspondence each orphan will know there is someone advocating for them who is interested in their well being, and who truly desires for them to thrive. Become a sponsor to impact the life of vulnerable children so they reach their full potential and become thriving, contributing members of their community.